The super jumbo is losing height. 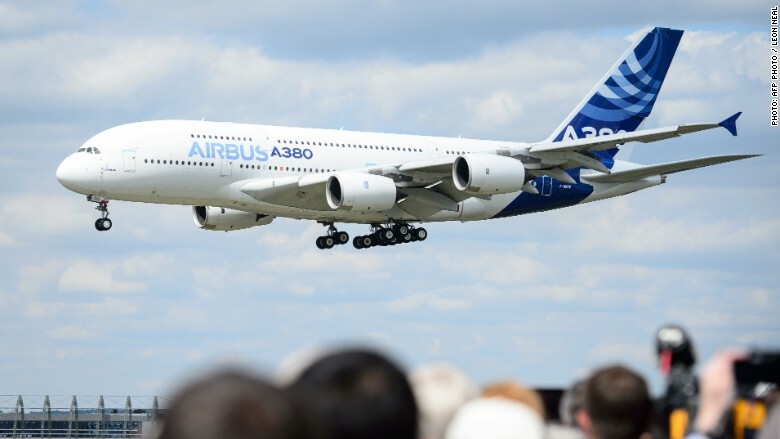 Airbus is slashing production of its A380 aircraft after struggling to find new customers. The company said Wednesday it will build only 20 of the twin-deck A380 next year, and only 12 per year from 2018. That's down from 27 it delivered in 2015. Airbus (EADSF) has been struggling to pitch the super jumbo to new buyers. There are 193 of the aircraft in use around the world, with 126 more orders from airlines lined up. 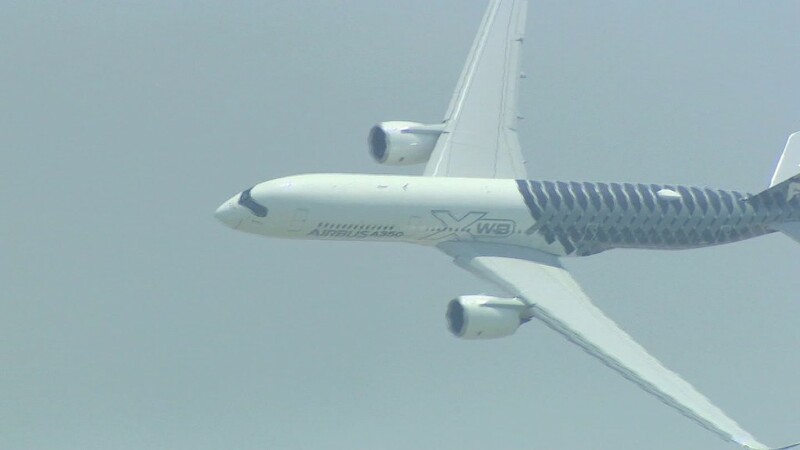 That's way below the 1,200 orders Airbus said it expected when the aircraft was first introduced in 2005. But Boeing (BA)'s arch rival made clear it was not planning to ditch the aircraft altogether. "We are maintaining, innovating and investing in the A380," said Fabrice Brégier, Airbus president and CEO. "The A380 is here to stay!" Before January, when Japan's ANA Holdings (ALNPY)announced it was buying three A380s, Airbus had gone three years without signing up any new customers for the super jumbo. Iran also agreed to buy 12 A380s as part of a plan to renew its fleet after nuclear sanctions were lifted in January. But other airlines have recently canceled orders for the aircraft. Air France-KLM (AFLYY) canceled two orders in March, and French airline Air Austral canceled two in April. Last year was the first in which Airbus was able to recover the cost of building each A380, but it's still out of pocket for development costs. Existing orders mean the aircraft should be able to break even, including development costs, this year and next, before production falls sharply in 2018. The A380, which was designed to challenge Boeing in the super large aircraft market, took 15 years to develop at a cost of $25 billion. Airlines are now moving towards more fuel efficient planes, rather than super large aircraft, to cut down costs. Fuel is the second biggest expense for airlines, behind staff costs.